These hair braids are so easy to fit, it takes around 30 seconds to 1 minute to fit each braid. This set contains everything you need. A high quality perspex stand made from 6mm perspex . 1 set of tools 50 assorted braids. If you sell these braids at £4 each that makes a total of .. This set contains everything you need. A high quality perspex stand made from 6mm perspex . 1 set of tools 100 assorted braids. If you sell these braids at £4 each that makes a total of.. This set contains everything you need. A high quality perspex stand made from 8mm perspex . 1 set of tools 200 assorted braids. If you sell these braids at £4 each that makes a total of.. This set contains everything you need. A high quality perspex stand made from 8mm perspex . 1 set of tools 200 assorted braids. If you sell these braids at £4 each that makes a total of £800. The.. This set contains everything you need. 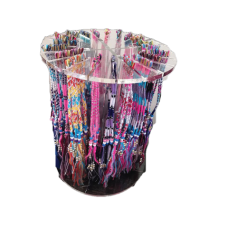 A high quality perspex stand made with 8mm perspex , 1 set of tools 300 assorted braids. If you sell these braids at £4 each that makes a total of £120.. This pack contains 10 assorted hair braids which can be either beads only,feathers only or a mix of both . .. 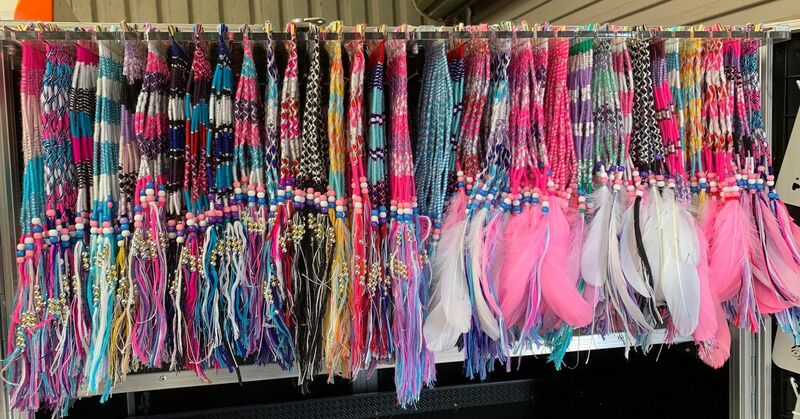 This pack contains 20 assorted hair braids which can be either beads only,feathers only or a mix of both . .. This pack contains 100 assorted hair braids which can be beads only, feathers only or a mix of both.. This pack contains 1000 mixed hair braids. They can be either all feathers, all beads or a mixture of beads and feathers..